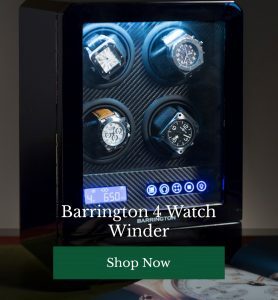 Your collection is almost complete – the submariner is sitting comfortably on your wrist, you have your new Daytona sitting on your winder and the Datejust is sitting in your watch case ready to come out for that special occasion. 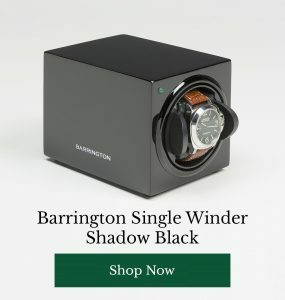 It’s a stunning collection of..Rolexes? Rolex? Rolex Watches? It’s the debate that has a lot of Rolex enthusiasts exclaiming, “who cares?” – but one that still doesn’t seem to be answered. What is the plural of Rolex? If I have more than one Rolex, what do I have? 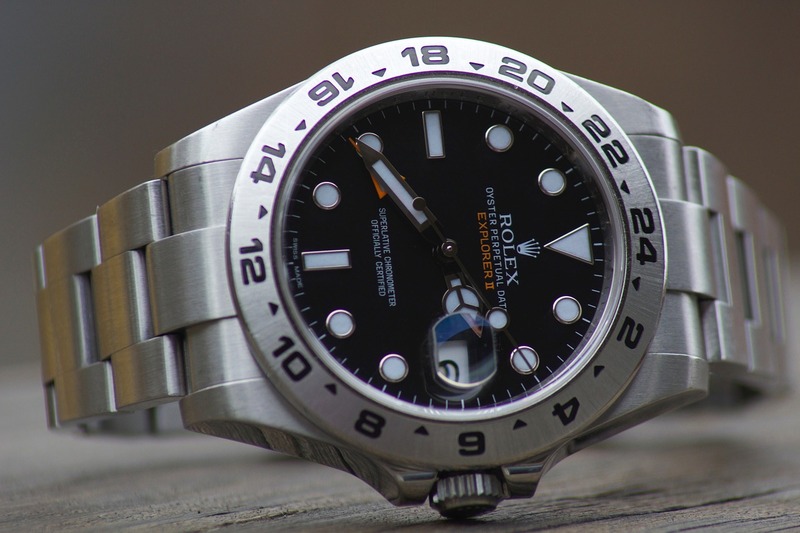 The plural ‘Rolexes‘ seems to be the most popular choice from the ever growing community. If we’re speaking from an English language point of view, then it makes the most sense. It’s a basic noun and therefore ‘es’ is added. Foxes for Fox – right? But despite the logical answer, the plural ‘Rolexes’ doesn’t appear in any of the brand’s marketing or website. It’s a term that’s unofficially been adopted, and for that reason still debated. Others on websites such as the Rolex Watch Forum suggest that ‘Rolex’ itself is both singular and plural because it’s a brand and the rule of ‘es’ doesn’t apply. Would you say Mercedes or Mercedeses? Mercesdi? But how would I go about suggesting it’s plural in text? In writing it becomes just a bit annoying. Deemed the easiest to say and the term that makes sense if you’re referring to ‘Rolex’ as a brand. ‘Rolex Watches’ suggests that the watches are ‘owned’ or ‘come from’ Rolex. Adding just ‘watches’ at the end seems simple enough and a term that everyone can grasp right? If you think of the word ‘Rolex’ as an adjective to describe the type of watch, then ‘Rolex Watches’ could be considered the most appropriate. 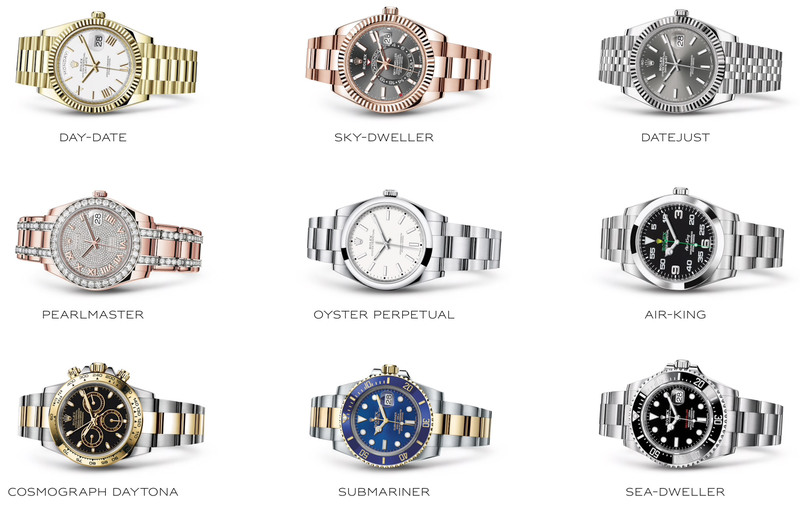 Rolex Watches can also be found on the official Rolex website suggesting that it is the official plural term for ‘Rolex’. Despite this feature, Rolex exclaimed to Hodinkee they didn’t have any position on the debate. Despite the ongoing debate, in the grand scheme of things it really doesn’t matter. If you’re looking to be correct to the English Dictionary than ‘Rolexes‘ is acceptable. Whilst being true to the brand might have you just going straight for ‘Rolex Watches‘. Or should we be saying Roli?